Hundreds of mourners gathered on Friday to say goodbye to Robina Winbush, who died March 12 at age 61. A procession of clergy, accompanied by African drumming, opened the funeral/worship service at Broad Street Presbyterian Church in her native Columbus, Ohio. The United Reformed Church Synod of Yorkshire has made the decision to end its investments in fossil fuels. It made the decision for ethical reasons, due to the major contribution of fossil fuel companies to climate change and its disproportionate impact on the world’s poorest communities. The Tamrazyan family has received a residence permit. This is the family who were sheltered by the Bethel Church in the Hague (Netherlands) during a marathon worship service, running continuously from October 2018 to January 2019. The service prompted the Dutch government to review its policies on residence permits for children and their families. 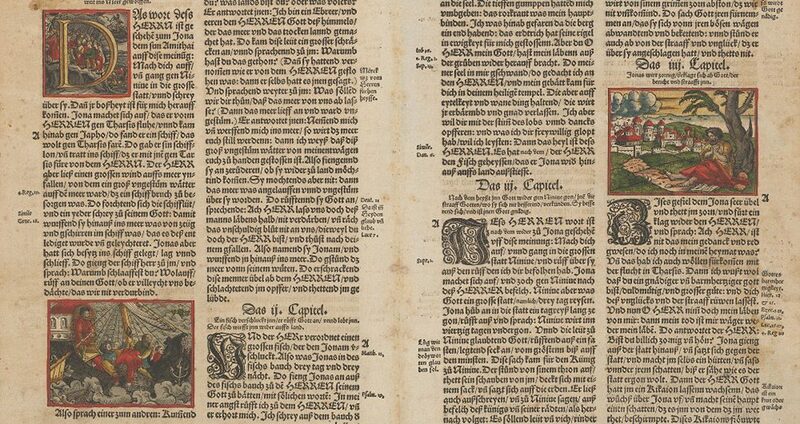 A Bible exhibition at the Grossmünster in Zürich, Switzerland, shows that Reformer Huldrych Zwingli wasn’t against pictures being used for educational reasons. The Post Offices of Canada and Taiwan are working together to produce a stamp commemorating the 150th anniversary of missionary George Leslie MacKay’s arrival in Taiwan. How can we plan and lead worship in the midst of a crisis or in the aftermath of a traumatic situation? The Calvin Institute of Christian Worship held a symposium to address the issue. Christians from across Europe pledged to continue co-operating despite Brexit, at a conference in Scotland which brought together Christian groups campaigning for social justice.